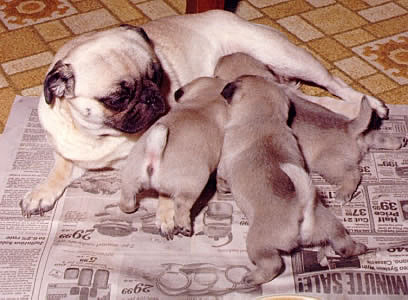 Quality, registered Pug puppies with amazing pedigree. Will make stunning show dogs and house pets. Mum is here to meet. Puppies will leave with 4 weeks free insurance, help and advice for life, all papers. For more details contact me today. All puppies available.